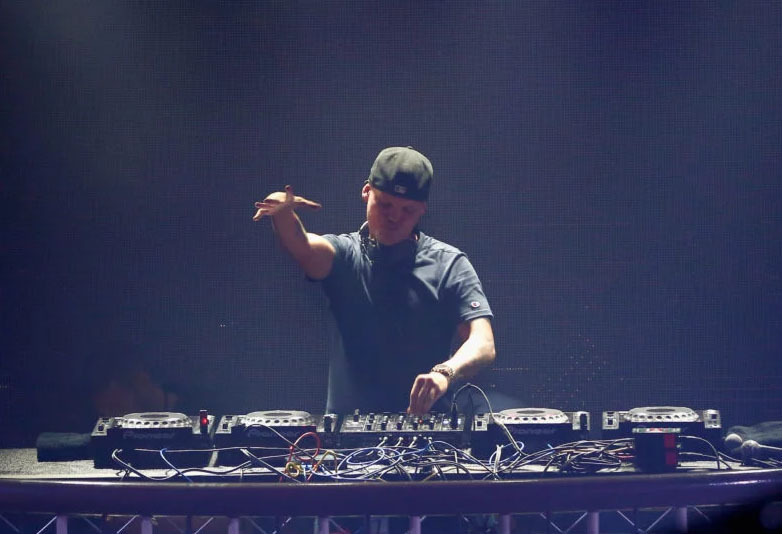 The family of DJ Avicii, who died last week at the age of 28, have released a heartbreaking statement following his untimely death. 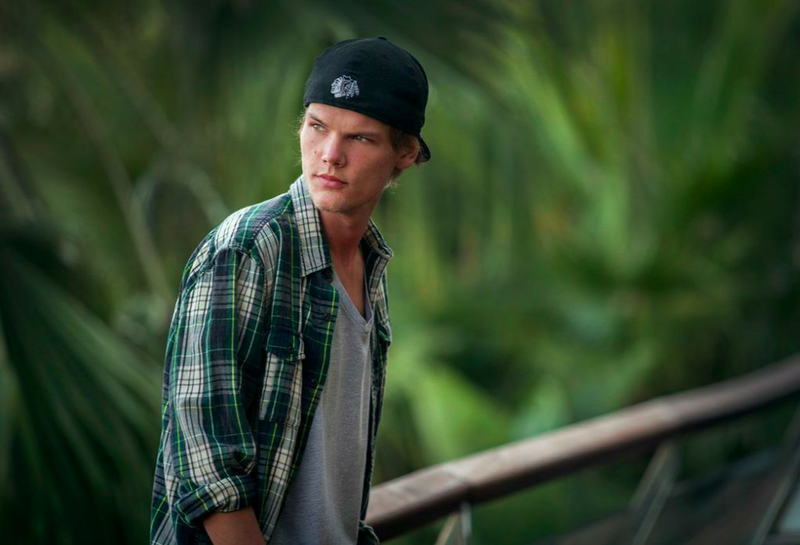 Avicii – real name Tim Bergling – was a world-famous artist with hits including Levels, Hey Brother, and Wake Me Up. He was found dead in Muscat, Oman on Friday (April 20), leaving fans around the world in mourning. The cause of his death remains unknown but according to Sky News, a source said two post-mortem examinations have been conducted and there is ‘no criminal suspicion of death’. 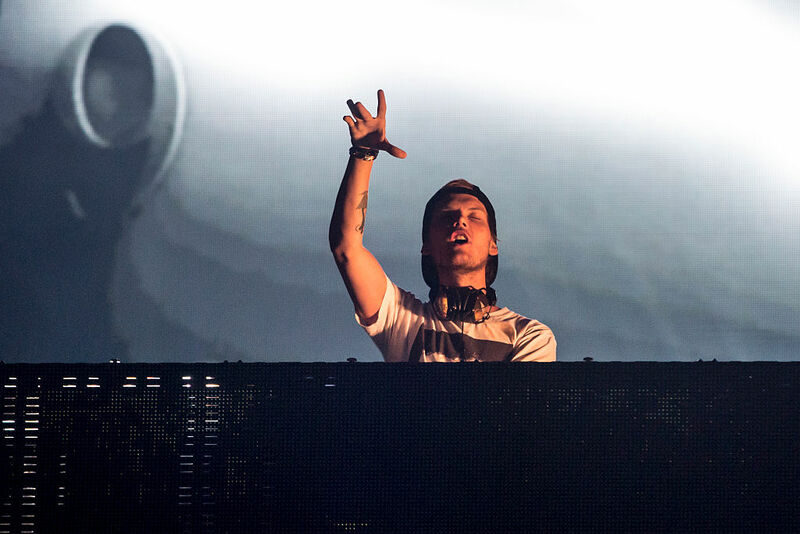 Variety reported Avicii retired from live performing back in 2016 citing health reasons. 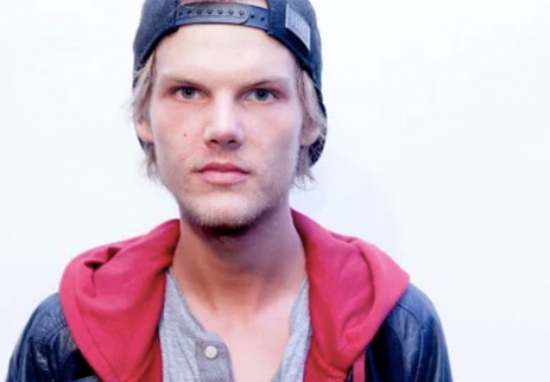 Although no cause of death has been announced, it is known that Avicii had suffered health problems for a number of years. Guess what ? this is? Hint, it's not a gorilla ? The performer reportedly suffered from acute pancreatitis, allegedly brought on by ‘heavy drinking’ and had both his gallbladder and appendix removed in 2016. As news of his death broke, fans began paying their respects across the internet. Fans were quick to spot the heartbreaking final tweet from the DJ, addressed to Billboard to thank them for the nomination of his album for best dance/electronic album of the year. The tweet of thanks for the nominations has gained new poignancy in the wake of the news of his death. Online tributes have been flooding in from his peers, colleagues and friends on social media, with big names such as Calvin Harris and Deadmau5 expressing their grief at his passing.